Read the comprehensive articles, latest news, tips and tricks about cloud computing environment & industry updates about cloud hosting / cloud computing technologies. 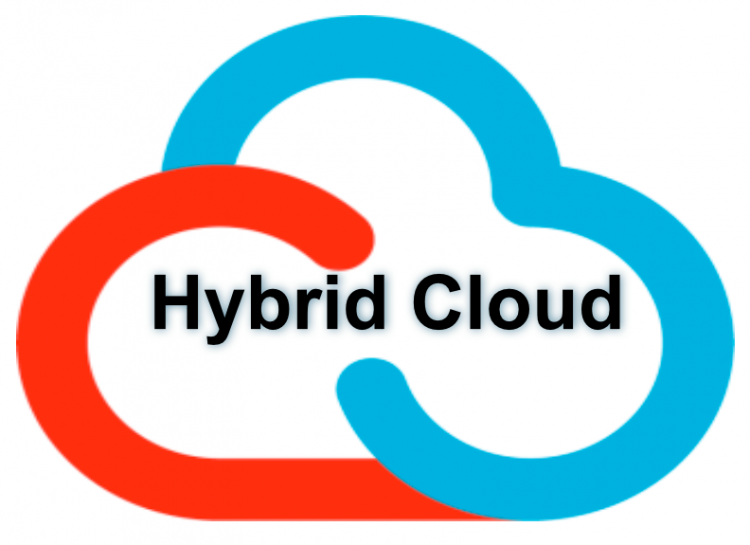 The growing popularity of cloud computing and cloud based web applications compelled entrepreneurs and large scale enterprises to bring cloud hosting to their industries.Hybrid cloud server is a platform that combines the attributes of private cloud servers and public-based servers. Encryption is a very straight forward process. You have a message, you encode it using a secret cipher, and only other people with the cipher can read it. Others who attempt to read it, just see garbage. 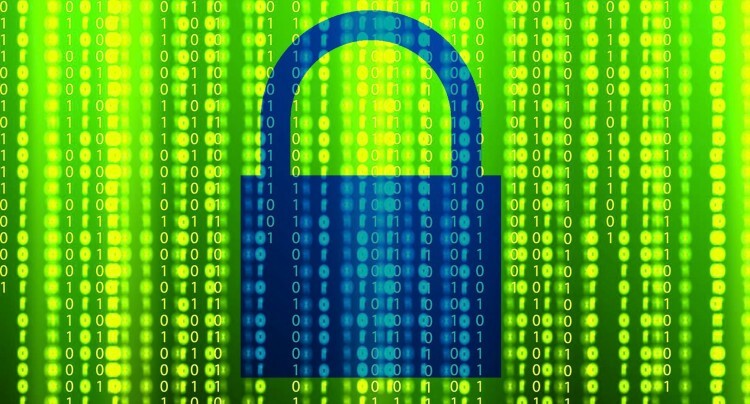 Evidently, the main purpose of having encryption in place is to protect the confidentiality of digital data transmitted via the internet or other computer networks. With aggressive use of virtualization, organizations are increasingly reducing hardware utilization, saving energy and costs and making it possible to run multiple applications as well as operating systems on the same server at a time. 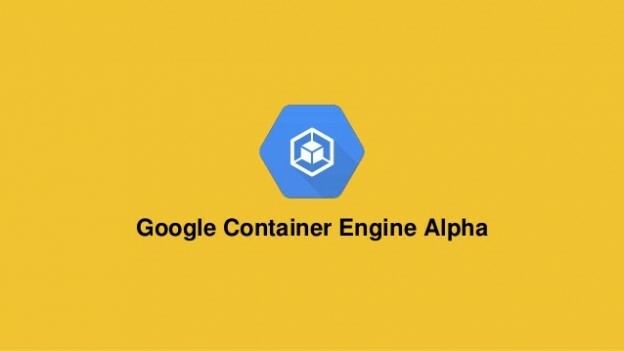 The integration will enable users to move their containers between Container Engine and on-premise environments based on any of those platforms. Tarun Gupta September 4th, 2013 Cloud Computing no comments. 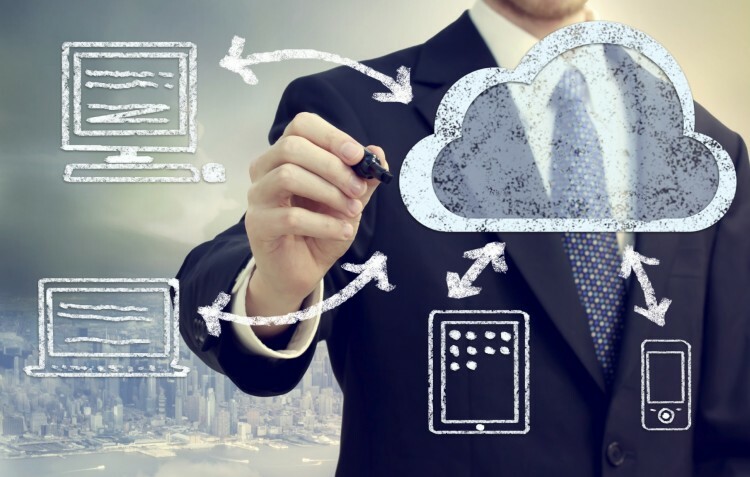 While subscribing a cloud service, you need to visualize numerous aspects together in terms of service integrity and reliability. Ask your cloud provider as many as questions about service minutes and offerings you find inevitable to ask. Tarun Gupta July 12th, 2013 Cloud Computing no comments. While opting cloud hosting from a service provider, it is very important to read the contract terms very carefully. Until you get satisfied with the contract terms, don't exchange the papers. Hurry can damage your revenue prospects and business relationships. 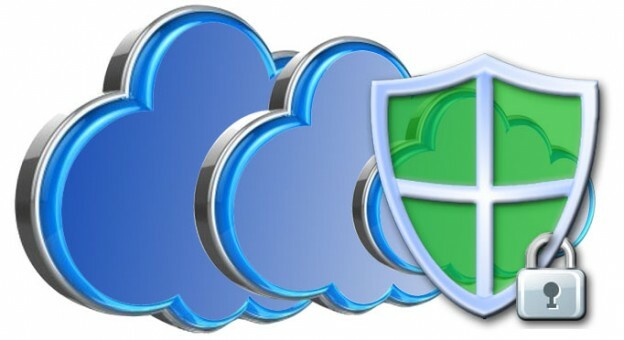 Although cloud security has a number of ultimate benefits to offer to the business owners, its security is the major concern. 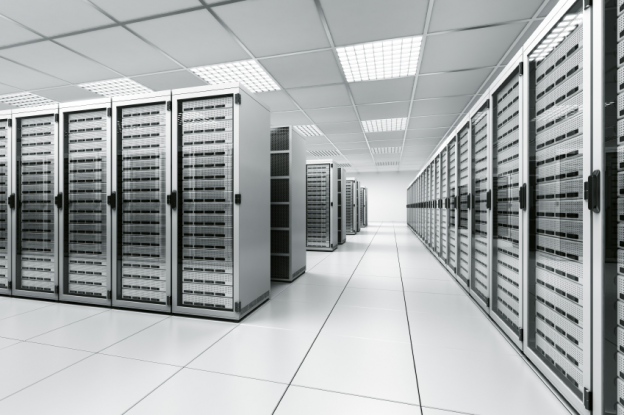 Web hosting and cloud environment experts therefore take a number of measures to address these security and vulnerability issues.